Inventory scanning on pick-up and delivery has become a necessity nowadays. Until recently, the only practical solution for scanning barcodes required using external scanners or scanner add-ons for iOS and Android devices. Now, however, scanning can be done right from the Voxme Inventory app using your phone or tablet's camera, making barcode-based inventory checking and loading easy with any device. 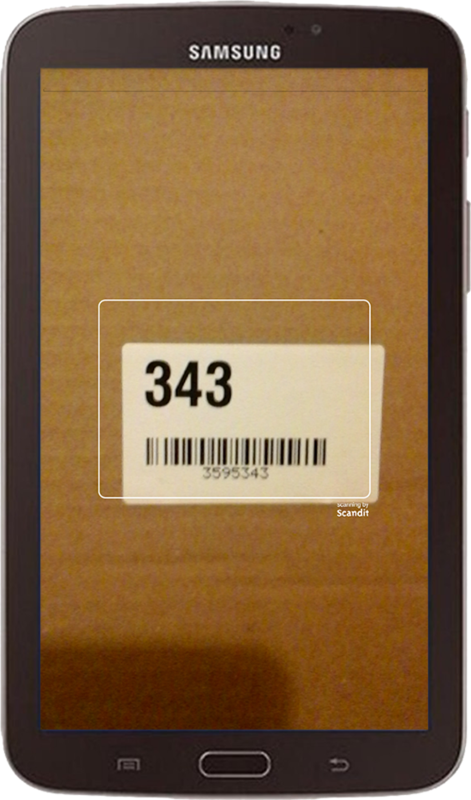 Moreover, this feature allows the crews to affix the labels on packed pieces in any order they want, and then simply point at the barcode and enter the item's details.